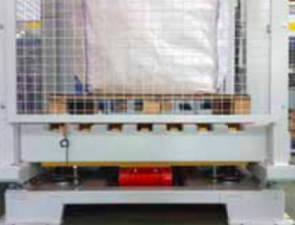 The Ilerbulk is an automated bag filling option. The Ilerbulk is a big bag filling station for 1 or 4 hook bags that can be adapted to the specific requirements of each industry. It has different grades of automation depending on required outputs and a dosing system on top depending on the product to be bagged. 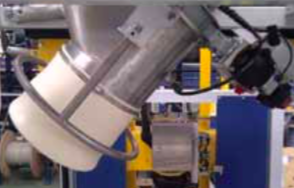 It’s ergonomically designed for easy, safe and fast operation process and has a dust-free filling process. It is easily cleaned and has the versatility to handle different big bags dimensions.